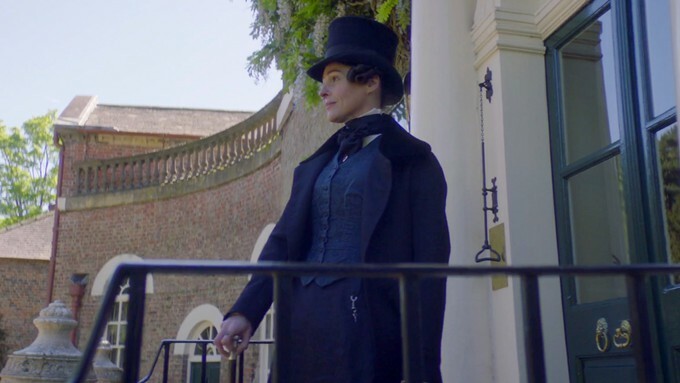 See the Trailer for HBO's New Series "GENTLEMAN JACK" based on the Life of Anne Lister! 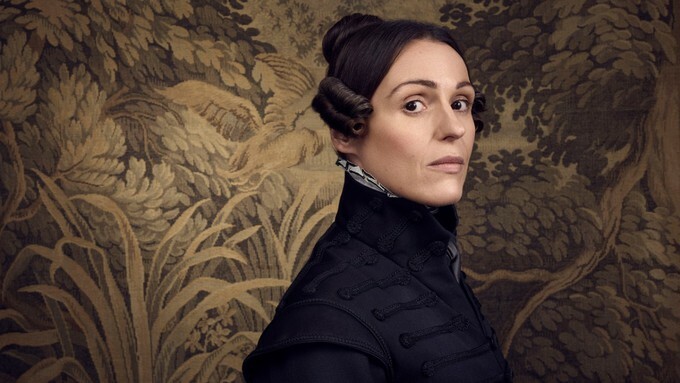 HBO has released a trailer for their upcoming eight-episode series called "Gentleman Jack" from award-winning writer Sally Wainwright ("Jane Hall," "Happy Valley," "To Walk Invisible," and "At Home with the Braithwaites"). I have to say I love the trailer and the history of Anne Lister who was considered by many the "first modern lesbian." If you have never read her story it is one of the greats, illustrating the trials, tribulations, and triumphs of Anne Lister. "Set in 1832 West Yorkshire, England, Gentleman Jack is inspired by the true-story and coded journals of Anne Lister (played by Suranne Jones), and follows her attempt to revitalize her inherited home, Shibdhen Hall. Most notably for the time period, a part of Lister’s plan is to help the fate of her own family by taking a wife." "The prospective wife, Ann Walker, will be played by Peaky Blinders’ Sophie Rundle; Gemma Whelan, known for her role as Yara on Game of Thrones, has been cast as Lister’s sister, Marian. Timothy West (Last Tango in Halifax, Bleak House) will portray their father, Jeremy Lister, and Gemma Jones (God’s Own Country, Bridget Jones’s Diary) their aunt, Anne." "The ensemble also includes Sofie Gråbøl (The Killing) as Queen Marie of Denmark; Katherine Kelly (Happy Valley) as Ann Walker's sister Elizabeth Sutherland; Stephanie Cole (Waiting for God, Still Open All Hours) as Ann Walker’s aunt; Peter Davison (Liar, Doctor Who) as Walker’s cousin, William Priestley; Amelia Bullmore (Happy Valley, Scott & Bailey) as William’s wife, Eliza; Vincent Franklin (Cucumber, Happy Valley) as Christopher Rawson, a businessman and fierce rival to Anne Lister, Shaun Dooley (Gunpowder, Broadchurch) as Jeremiah, Christopher’s brother and business partner; along with newcomers Albane Courtois and Ben Hunter as Eugénie Pierre and Joseph Booth." "Gentleman Jack will air on BBC One and HBO, and is directed by Sally Wainwright, Sarah Harding (“Vikings,” “Queer as Folk”) and Jennifer Perrott; produced by Lookout Point for HBO and BBC One; executive producers, Sally Wainwright, Faith Penhale and Laura Lankester for Lookout Point and Ben Irving for BBC One; producer, Phil Collinson." Here is the gender-bending trailer for HBO's series about the revolutionary true story of "Gentleman Jack." 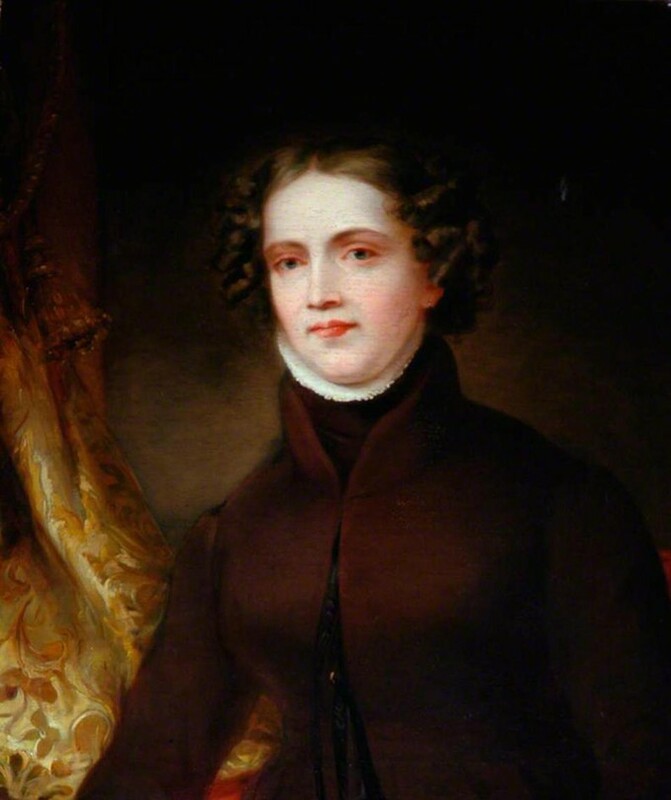 Below is an actual 19th-century portrait of high society lesbian, and businesswoman, Anne Lister aka "Gentleman Jack"
HBO will be releasing "Gentleman Jack" on April 22nd. How many of you are interested in this rough and tumble tale of fighting the social norm's and truly embracing one's self as well as calling? I will definitely be checking this out, the trailer was of the quality we have all come to expect from the stellar network, and I love films and series that are based on actual events. This series has my full attention, here take all my money HBO.